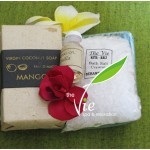 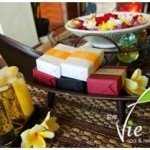 the Vie Spa located on strategic place between Kuta Beach, Hotels, Villas, and Seminyak Square, 15 minutes from airport. 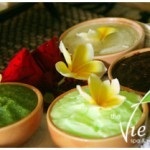 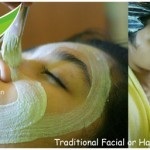 We are giving spa service during your vacation in Bali, which good for relaxation, beauty and health. 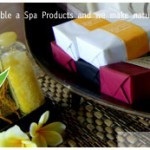 With natural product and our professional therapist, you will feel relax and fresh in your body, mind and soul, and your satisfaction is our guarantee. 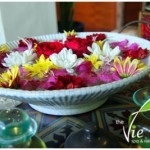 Looking forward to serving you with our best service and enjoy The Experience of our relaxing at the Vie Spa. 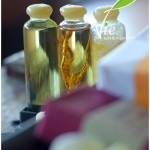 Full body massage using oil to relax your spirits. 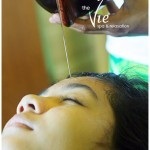 This massage base on traditional Balinese massage technique.